Wondering where to start from? there’s a lot of guides around the web telling you how to start a blog. different people,different things,different objectives. Damn, maybe you should just forget it – it’s too confusing! I was also a newbie blogger back in 2014 when I started my first blog on the web, I knew less than nothing in the starting. Now I know a ton about them. It’s not calculus but it’ll take a little time. Hold on, I also used to face a lot of problems. I was exactly at your position a few years back but now my blog is running successfully with more than 15000+ pageviews per month. During these years, I transformed from a beginner to intermediate level blogger( Not terming myself a pro ). My blog helped me in building a successful online business that helped me financially as well as socially. Back to the topic.I promise it’ll be simple, relatively easy, and definitely easy to understand. Sound good? You’re just 5 steps away from setting your blog.If you follow this guide exactly,you’ll get your blog set up in less than 30 minutes. Huhh !! 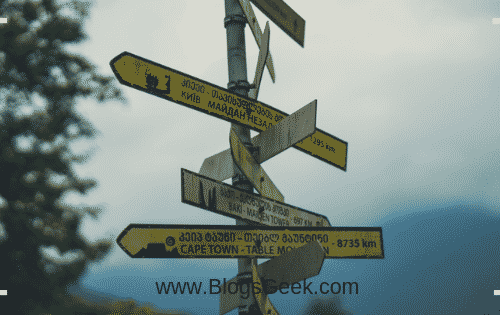 So the first step, To choose the right blogging platform for your blog. Blogging platform is the base of your blog and will also decide the future of your blog. There are a dozen of platforms available out there. 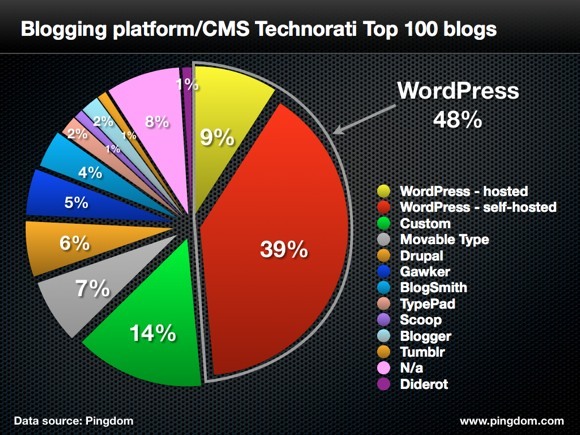 But the most popular are blogger and WordPress. According to my experience, the Most blogger starts their blogging journey from the Blogspot platform. But I’ll recommend you to use WordPress to start your blog. According to sources, WordPress covers 39% of the world websites. WordPress is an open source CMS that provides you a hell lot of options to optimize and build your website. 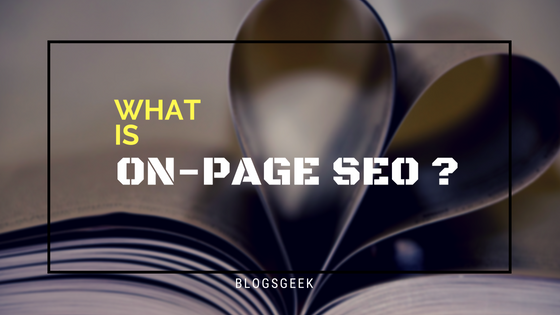 I had also shared a brief comparison on Why I Recommend WordPress Over Blogspot For Blogging? 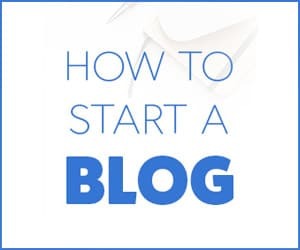 I’ll guide you on how to start a blog on WordPress. You are going to set up your own brand, and domain name is going to be the name that is going to give you a worldwide recognition.You are going to be remembered by your domain name. So you should be very cautious while selecting a domain name for your blog. In my case,I selected www.BlogsGeek.com as my domain name. I’m known by this name in the industry. GoDaddy is the best place where you could get your domain name.This is one of the world’s largest domain provider with a huge customer base worldwide. I always buy domains from GoDaddy. Tough time Deciding your domain name? For more refer to my article on 9 Tips to find a perfect domain name for your blog. In case, You opted for WordPress. 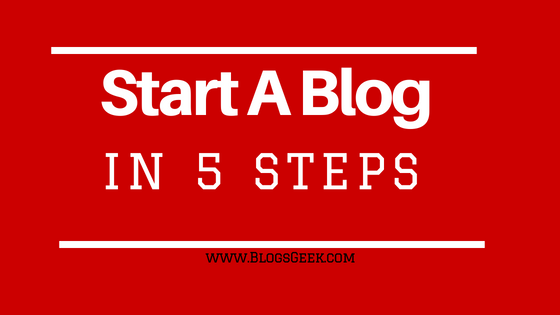 This is the third step before you could start your blog. i.e Setting Up A Web Host where you are going to host your blog. Your hosting is a pillar where your blog will stand. This is a server where all your data is going to save online. 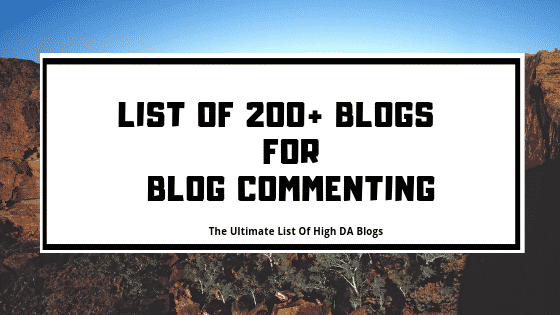 All the images, texts, videos are going to save on this server when you write anything on your blog. Luckily, Bluehost is such a hosting service provider which meets all the needs. 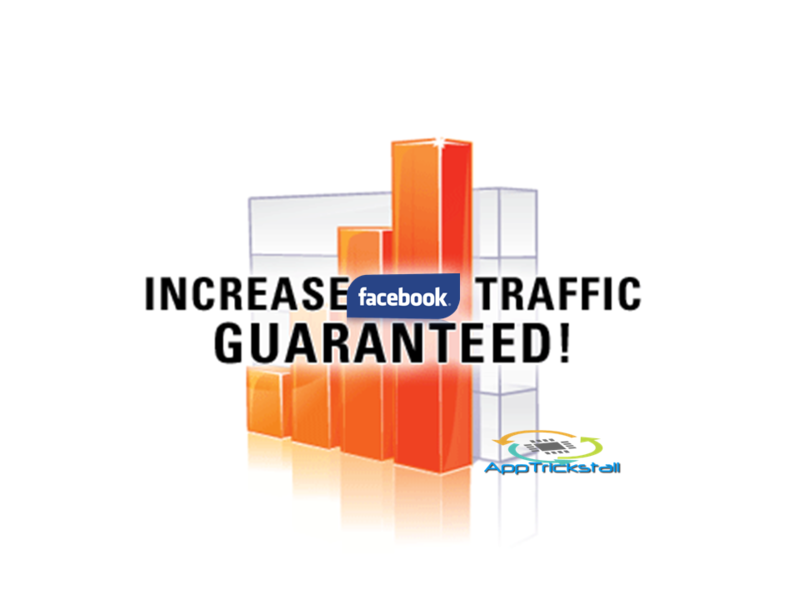 It is also one of the best and leading web hosting provider online. 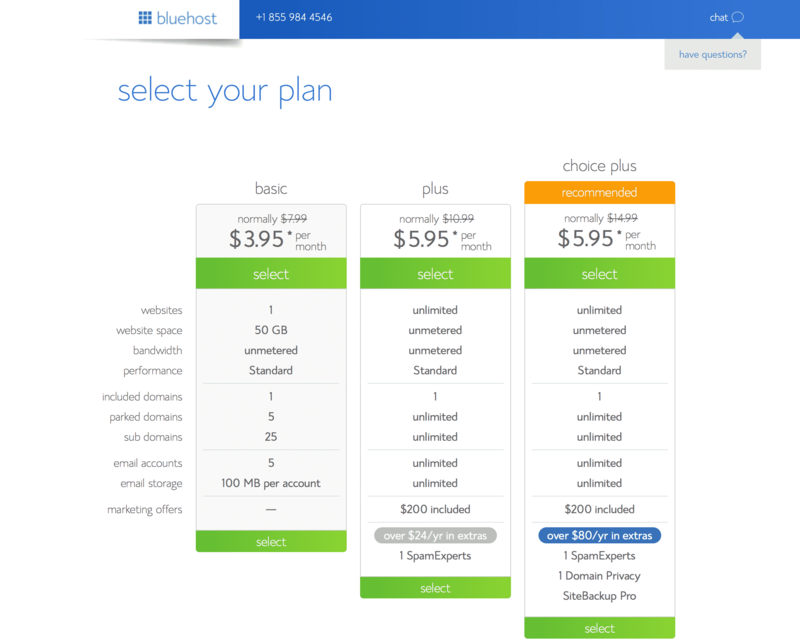 How to buy hosting from BlueHost? Step 1: Open the official website using this link (this link will activate a special discount for you). Step 2: Click on Get started now button. Step 3: Select PLUS package (the package in the center). Step 4: Enter the domain name if you have already bought one. 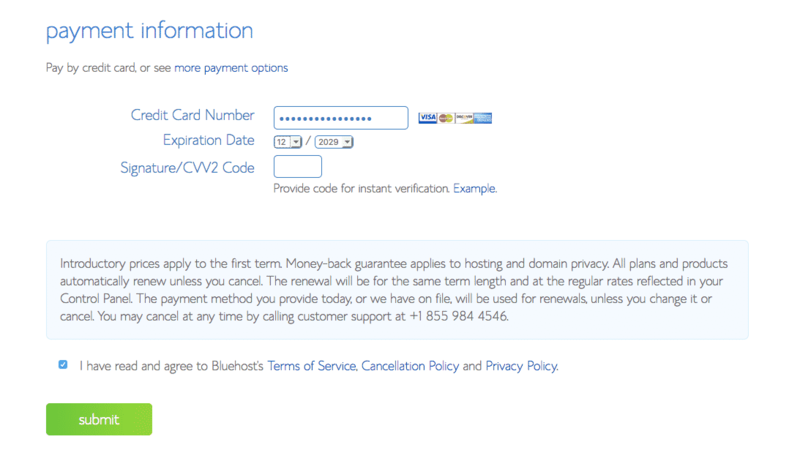 Otherwise, grab a new domain name from BlueHost itself. Step 5: Complete Your Payment. 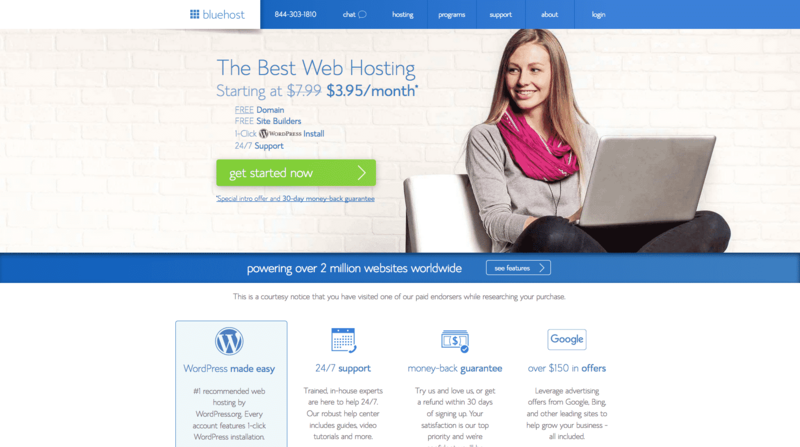 In Bluehost, you can install WordPress in just a few clicks. They have given inbuilt scripts on your server. You just need to select the domain where you want to install any script, in our case, we will select WordPress, and click install. Let me guide you on this. Before anything. 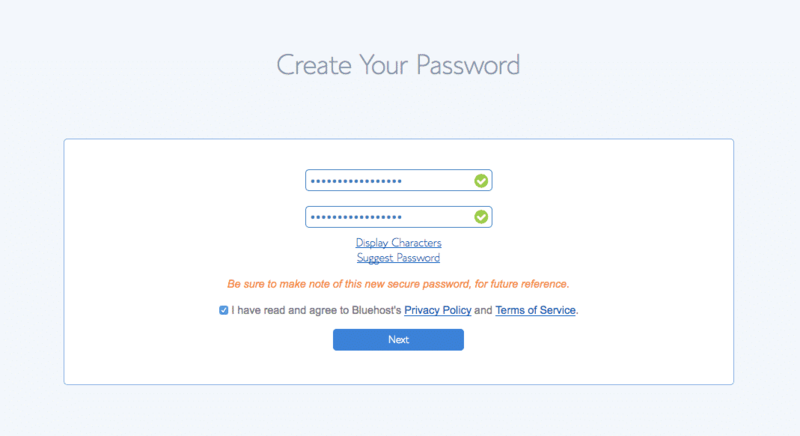 You need to create a secure password on bluehost. Fill up your details and create a password for your web hosting as well as domain. Once you’ve created a password. You’re all done and can start building your blog on WordPress. Better designs/Landing pages help in increasing your conversions. You need to be creative while designing your blog. Wait!! You’re not a web designer? Don’t worry. WordPress is so easy that anyone can build up professional blogs & websites using it. Let’s make your blog the way you want. But those are free themes and you’ll be limited using them. I suggest you head to a premium theme website like ThemeForest.net and buy a theme for around $40. 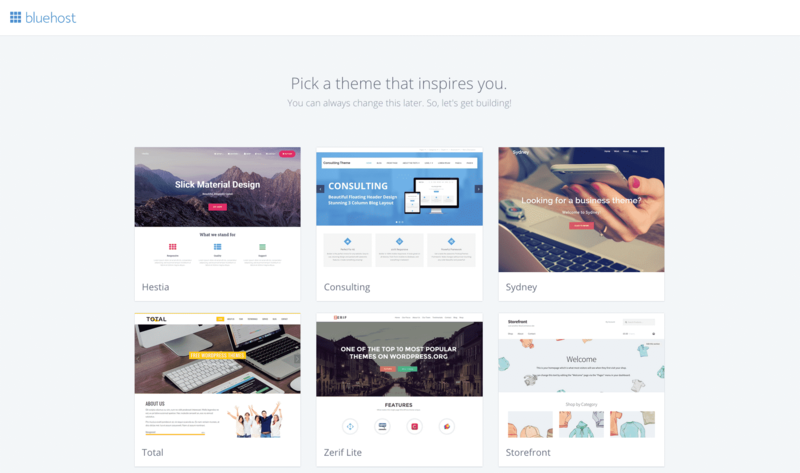 Having a premium theme will help you in building a more influence and professional brand. There’s no point having an e-commerce theme if your blog is about cooking, understand? It should be easy to navigate if you want people to stick around. The design is a subjective art; meaning everyone likes different things. 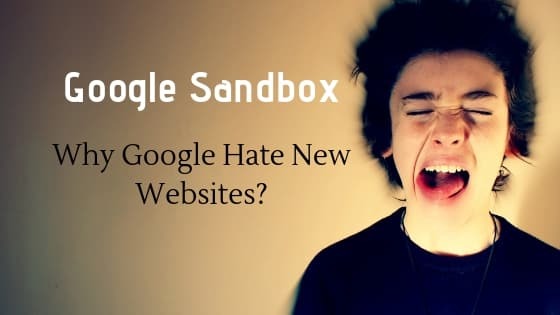 Basically, you have to give a better user experience to your blog visitors and that’s it. You can make a logo of your brand for free online using these free logo makers. You decided to start a blog so you can share what you know about? Bloggers come in the blogging industry with their various & wide range of experience and expertise. But, We all are humans and we commit mistakes. I was also a newbie few years back and that’s why I know where you might stuck. What I Learned From 3+ Years Of My Blogging Life? If you’re having problems or you want to know anything about how to create a blog, just get in touch with me or leave a comment below. I’ll help you out asap.